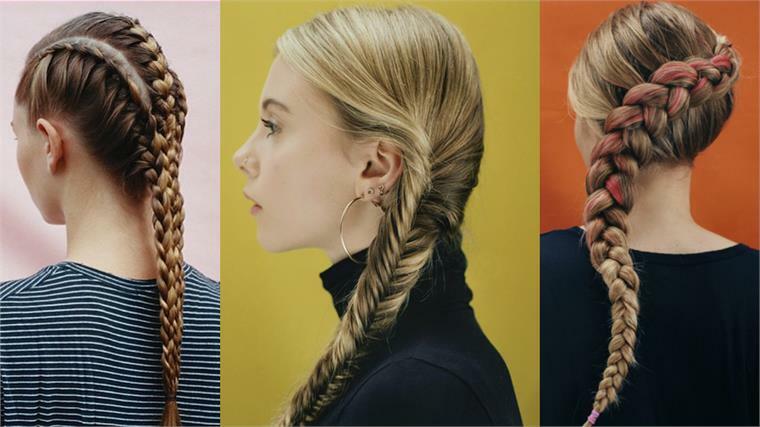 A new hair-styling pop-up at London department store Selfridges confirms the rising trend for intricate hair braiding, and caters to the needs of consumers looking for time-saving, affordable beauty solutions. The Braid Bar offers a visual braid menu inspired by style icons such as British model Naomi Campbell just in time for the summer festival season. Looks include fishtail styles, looser, tousled plaits and more elaborate examples that tap urban cornrow styling. The styles can also be customised with add-on options of feathers, trinkets and colours. The popularity of the Braid Bar confirms the trend we saw on the S/S 15 catwalks, and the beauty and grooming styling in our A/W 16-17 Design Direction Wilderness, where we see braiding extended to male grooming. Seizing on a gap in the market, former fashion stylists Sarah Hiscox and Willa Burton set up the Braid Bar for consumers looking for quick, easy, and ultimately affordable braiding on the go. Rolling off the success of blow-dry bars and significantly reducing the price point (salons can charge upwards of £40 while the Braid Bar costs £15-25), this venture suits consumers looking for affordable, convenient beauty solutions. 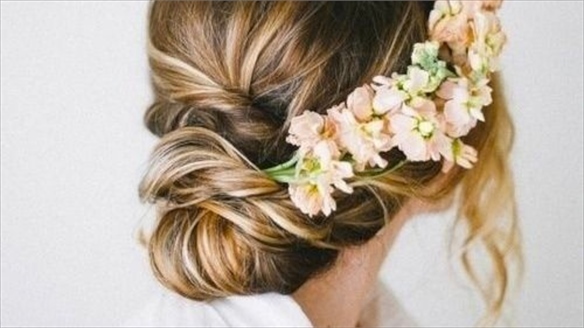 The Braid Bar will run until the end of summer. 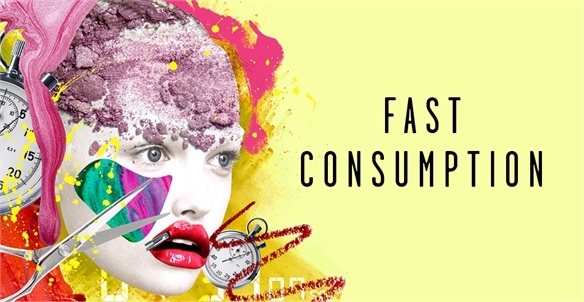 For more speedy beauty concepts emerging to accommodate consumers’ increasingly busy lives, see Rethinking Beauty: Fast Consumption. 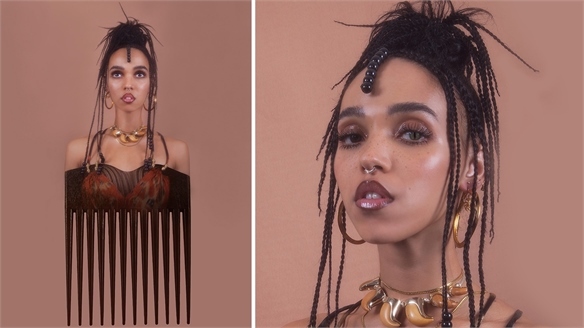 FKA Twigs’ Instagram Magazine Celebrates Braids FKA Twigs’ Instagram Magazine British musician FKA Twigs has launched an innovative new Instagram magazine called AvantGarden, with the first edition dedicated to braided hairstyles. 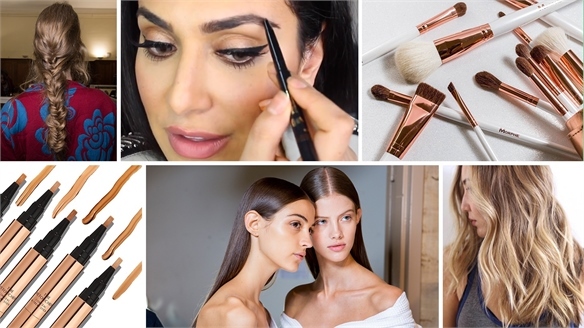 Most-Googled Beauty Queries of 2016 Most-Googled Beauty Queries of 2016 Google has published its annual top 10 beauty queries of the year, with hair styling techniques and eye make-up tricks featuring prominently in 2016. 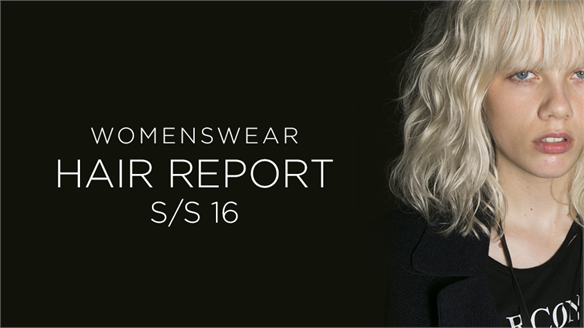 S/S 17 Womenswear: Hair S/S 17 Womenswear: Hair In a season of contrasts, hair styling ranged from the deliberately dishevelled to super-sleek and high maintenance, offering a wealth of inspiration across all age groups. A blunt-cut fringe was 'de rigueur', while braids took centre stage – showcasing intricate techniques or brushed out to create texture – and wet-look finishes reigned supreme. 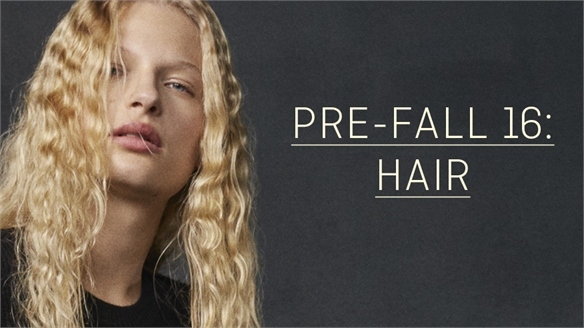 Pre-Fall 16: Hair Pre-Fall 16: Hair Natural curls and waves were the key takeaway from the Pre-Fall 16 collections, with a prevalence of ‘unstyled’ hair signalling a shift away from unattainable catwalk perfection. High-shine partings, retro shags and unkempt locks also offered accessible inspiration. 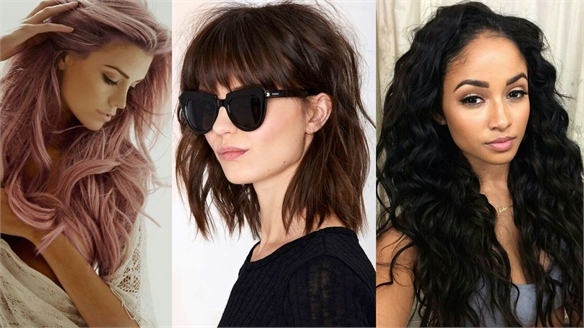 Top Hair Looks on Pinterest 2015 Top Hair Looks on Pinterest 2015 Following our Top Beauty Looks on Pinterest in 2015, we look at some of the most-pinned hair styling, colour and cut images on Pinterest, with analysis on how these trends can direct brand development. 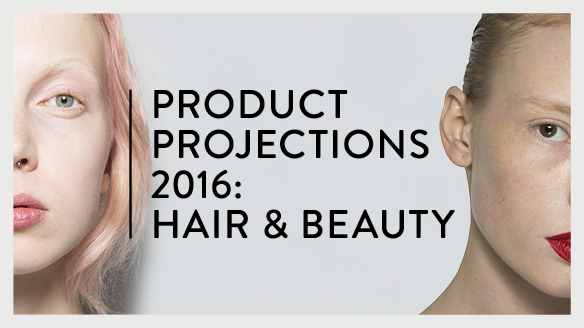 Product Projections 2016: Hair & Beauty Products 2016: Hair & Beauty Exploring the key trends and developments shaping the hair and beauty markets in 2016, Stylus reports on bespoke product and service offerings, highly effective multifunctional formulas, and the rise in transformative stick-on hair and beauty trends for the youth market. 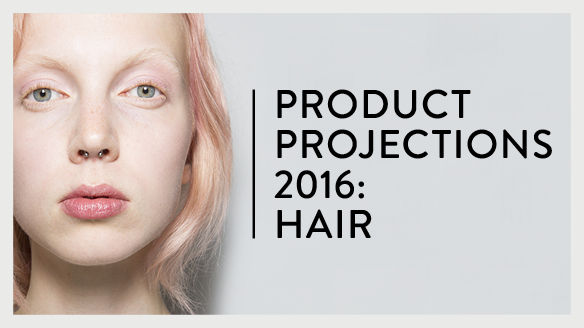 Product Projections 2016: Hair Product Projections 2016: Hair From bespoke haircare offerings and multitasking wonder products, to temporary youth-targeted styling, Stylus reports on the key trends shaping the haircare market in 2016. 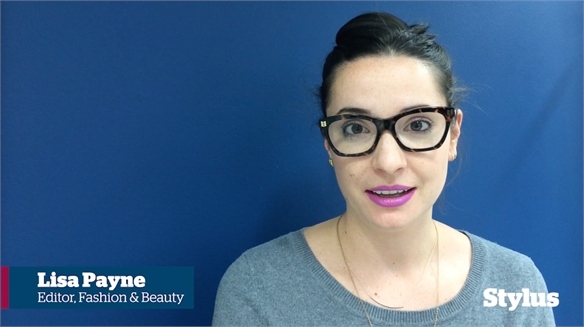 VIDEO: Cult Beauty VIDEO: Cult Beauty Previewing our upcoming report The Economy of Cult Beauty, Stylus’ Fashion & Beauty Editor Lisa Payne divulges a few insights into how brands can achieve cult status in an oversaturated and competitive beauty market. 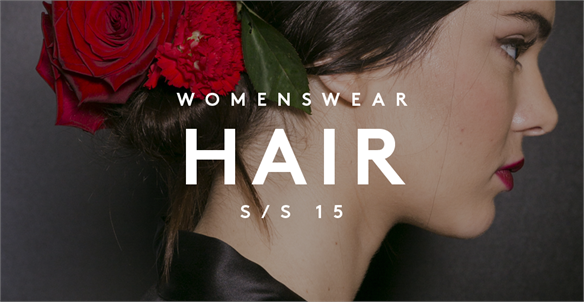 Womenswear S/S 16: Hair Womenswear S/S 16: Hair We highlight the eight key hair-styling trends from the S/S 16 shows. While many trends are not new to the catwalks, they offer fresh applications and opportunities for product development. Rethinking Beauty: Fast Consumption Rethinking Beauty: Fast Consumption From products offering up to 22 beauty benefits, to on-demand apps that enable you to have your hair cut within 30 minutes of booking, beauty is evolving to accommodate consumers’ increasingly busy lives. Women's Catwalk S/S 15: Hair Women's Catwalk S/S 15: Hair Messy, undone looks and oil slick, wet-look effects dominate Spring/Summer 2015. 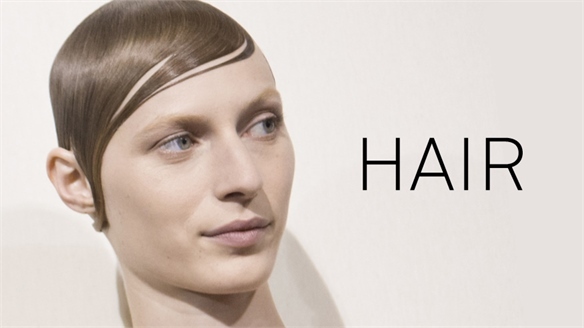 We highlight the six key trends that will influence editorial and mainstream consumer hair trends over the coming year. Modern Bridal Beauty Modern Bridal Beauty Following the same relaxed rules as the entire hipster bride aesthetic, beauty takes a ‘less is more’ approach, with nods to 70s festival bohemia and the occasional pop of bright colour and kitsch fun.